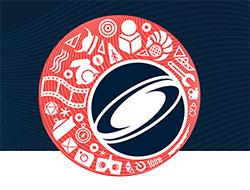 From August 14-16 MAXON is hosting a spectacular line-up of presenters. In addition to the newest developments all around Cinema 4D, leading 3D artists will be presenting their latest projects at the MAXON booth #1316. All presentations can be viewed in the online stream at www.c4dlive.com.